Ji Phu Paper Company Ltd.
Taiwan Pulp & Paper Corporation was founded in 1918 and has almost a hundred years of history. After years of constantly upgrading the competitiveness in the industry, and actively expanding international investment, TPPC currently has more than 2,000 employees in Taiwan and Viet Nam, with capital of USD 125 million and annual turnover of more than USD 2 billion. 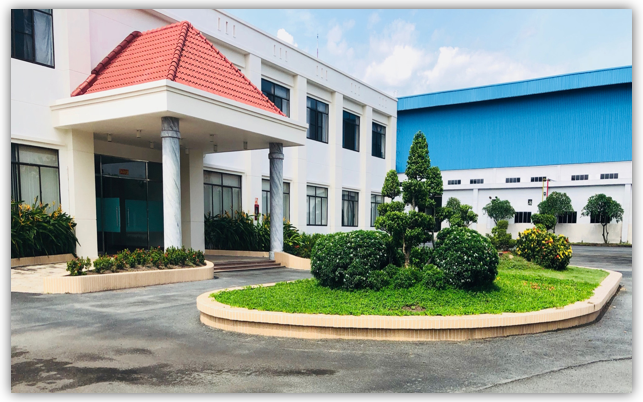 Hsinying Mill: pulp, paper and chemicals production,Hoa Viet Joint Venture Corporation: Ho Chi Minh City Golf Course. 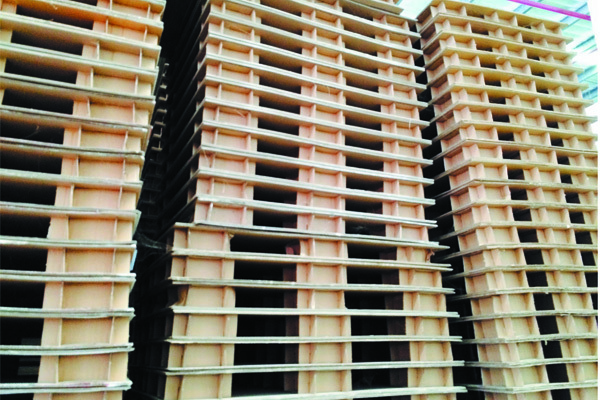 World Class Quality Recognition: Our production process and quality standard are certified and recognized by NIKE and other international company. 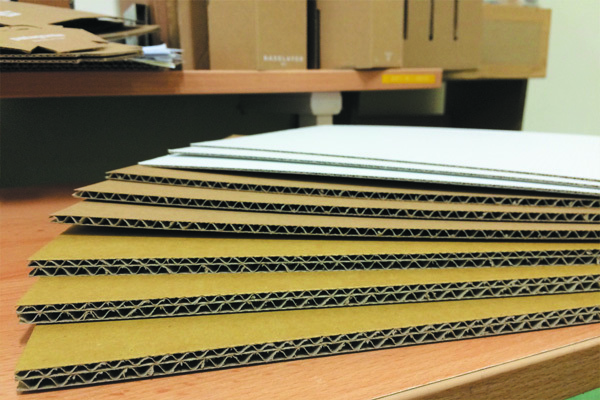 Our Quality Control team will ensure every box meet the international packaging and shipping standard. Top Quality Printing: We equip with the ink mixing machine to satisfy your color requirement and help to create your unique image. In addition, we own the X-Rite Imaging Spectrocolorimeter to ensure the color stability on each box during the mass production..
Light weight, strongly firm. Easy to stack and store. 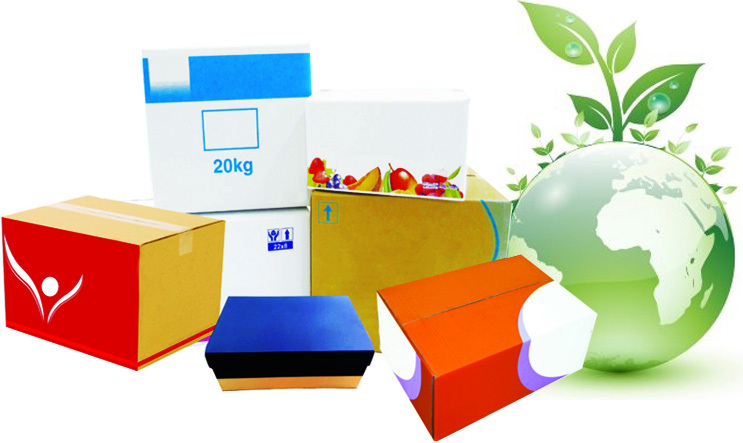 Provide the best protection to the merchandise during the transportation. 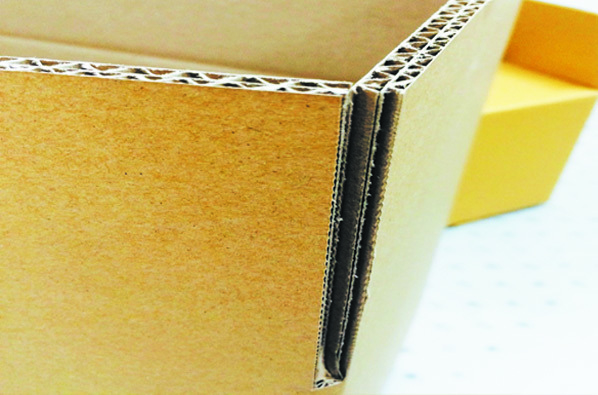 All recyclable, from materials to carton, minimize the environmental impact. 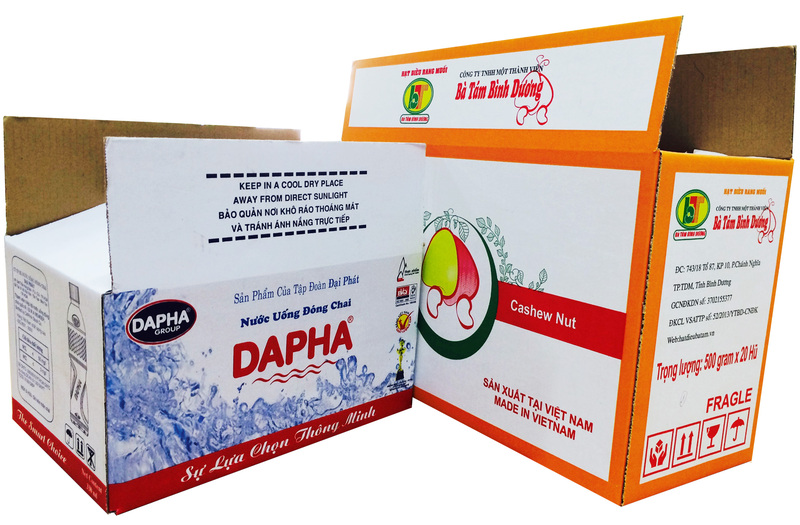 Water-based flexographic printing ink, in line with the green package awareness, no heavy metal and toxic organic solvent. Appropriate for the products packages with highly safe standard, like food, medicine or children toy. The up-to-date flexographic printer can demonstrate the modern concise style, and the vivid colors. 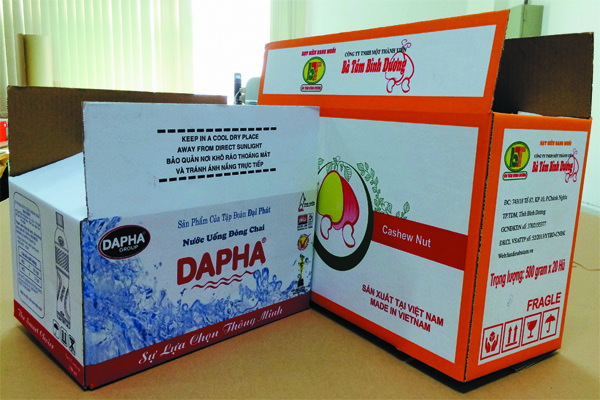 With good potential and cost competitiveness to replace the conventional offset printing.Corrguated Box. © 2019 TPPC VIETNAM. All Rights Reserved.